Join the AISB Alumni Network today to find and network with friends and colleagues and receive the latest news and updates. 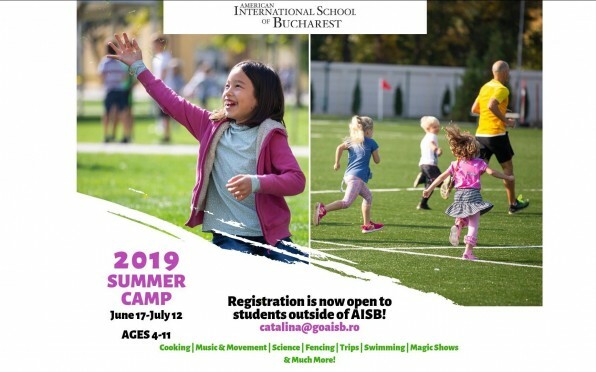 Did you know AISB is organizing and will run again the summer camp program at school premises? From games to art, from fencing to ballet, music, trips and much more. 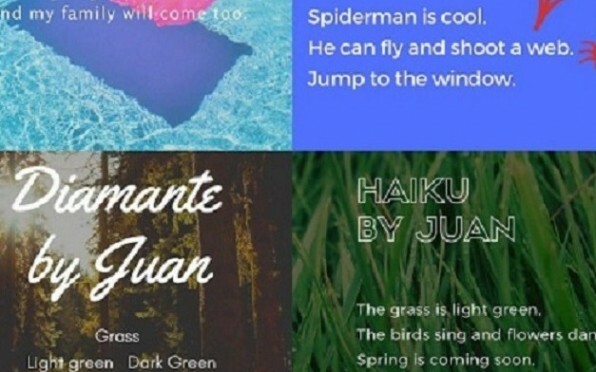 Featuring with this article a very inspiring piece from the AISB Bat Signal Blog. 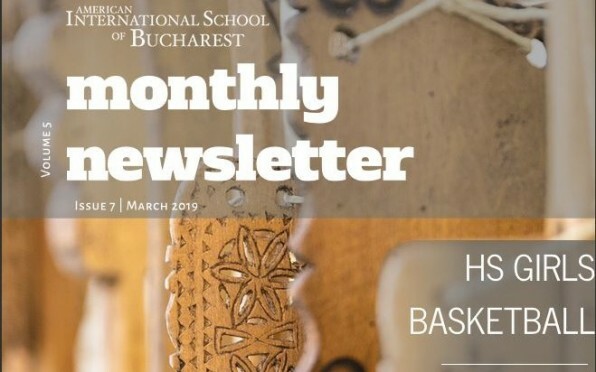 Romanian week 2019 at AISB, CEESA tournaments and other news are some interesting reads at out March monthly newsletter. 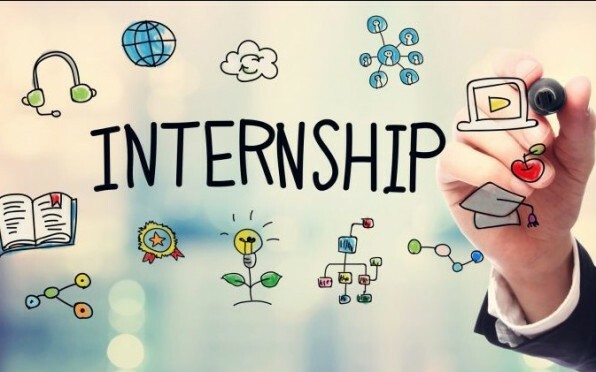 Are you considering taking interns? 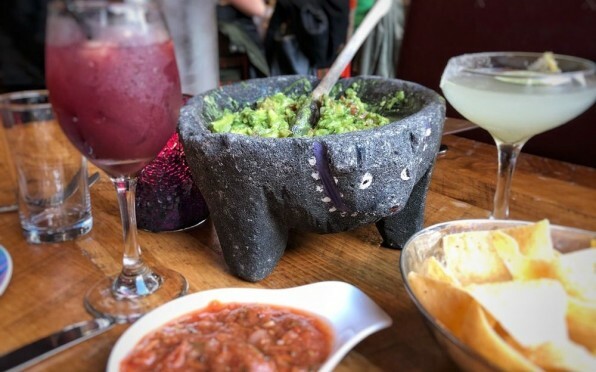 Have you been thinking on taking interns? It is a very enriching platform, your business will find it very beneficial. CAS department extending the call to the Alumni! 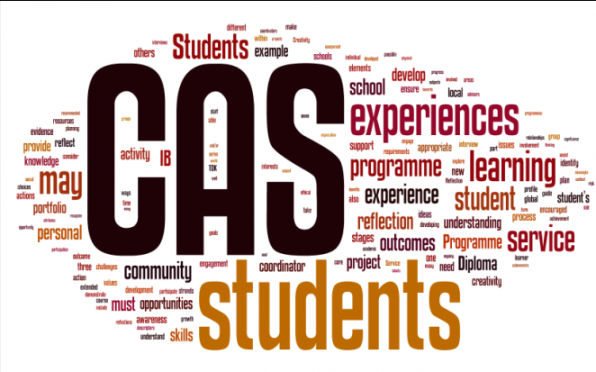 The AISB Students are looking for venues or organizations where to collaborate for the IB program of CAS practice. 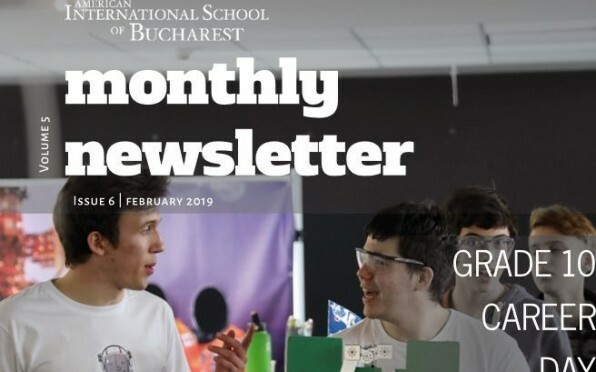 There have been a number of events and activities organized at AISB during February 2019, that brought to our school a large number of visitors, from Bucharest, Romania and from other other countries. San Francisco Reunion coming up soon! The reunion date is coming fast! Page generated in 0.1702 seconds.